You are at:Home»Herbs»Malus sylvestris Mill. Latin name : Malus sylvestris Mill. The health benefits of apple include digestion, stomach disorders, anemia, weakness, dental care, dysentry, heart disease, rheumatism, eye disorders, cancer, gout, and skin care. Apples can be eaten raw directly or through a variety of dishes such as fruit salads and custards. Apple juice is also a common drink throughout the world. Apples being rich in fiber help in digestion. Regular consumption of apples ensures smooth bowel movements and helps in preventing constipation and stomach disorders. Apples are useful in treating anemia as it is rich in apples. Anemia is the deficiency of hemoglobin in the blood which can increased with the intake of iron rich diet such as apples. Apples are known to remove weakness and add vigour and vitality of weak people. It is, therefore, often given to patients to help them recover fast from their illness. If you want to gain weight, apple should be a part of your diet daily. It also helps in detoxifying the body and improve the overall health. Eating apples helps in cleaning teeth and gum. It reduces the incidence of cavities in teeth. When you eat apples, the fiber in it cleanses the teeth, while the antiviral properties of the fruit keep bacteria and virus away. 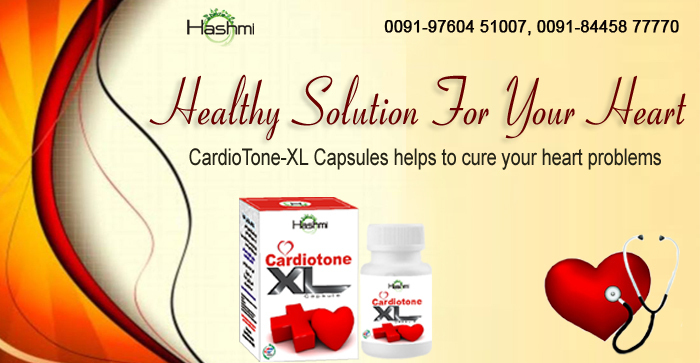 Apple lowers the level of cholesterol and hence it is beneficial for the heart. 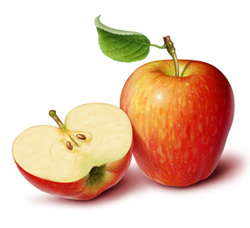 Patients who are suffering from rheumatism find apples very useful as it aids in the healing process. Apples are believed to make the eyes strong and improve eye-sight. It also helps in treating night blindness. Pastes of apple and honey, and apple and milk when applied on the skin increase it shine and glow. Recommended Dosage : 50 ml juice. Contraindication : Apples have no known warnings or contraindications.